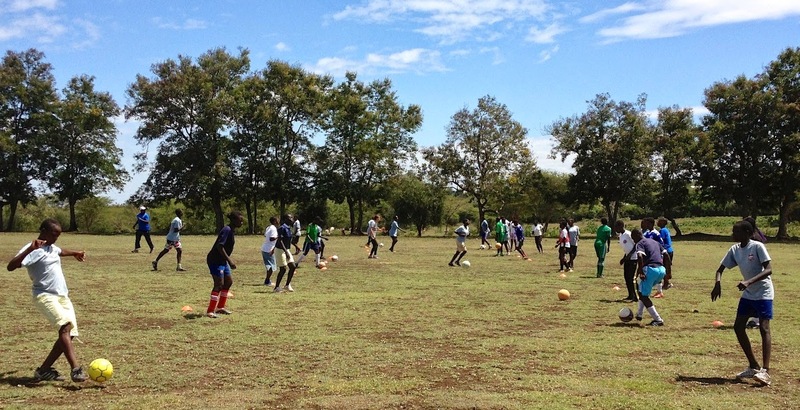 During the school terms, the primary school players normally come one weekend a month for training and teaching. They report on a Friday afternoon and often go home after lunch on Sunday. During the school holidays the secondary students return from their boarding schools and join the primary students for Suba Laker Day held at the start of every school break; April, August and December. 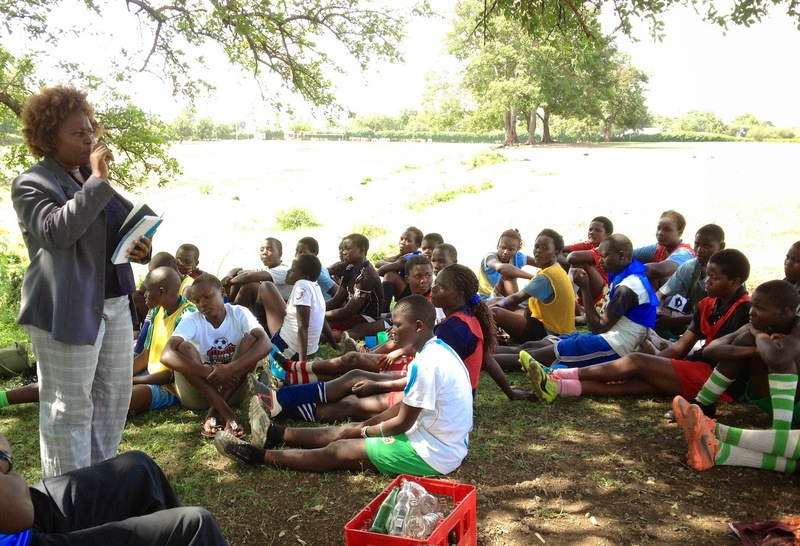 Girls are required to come to Suba Laker Day with their school report forms which gives club officials an opportunity to see how they're performing in school and to reward those doing well as well as encourage those who are struggling. The club participates in a number of regional and nation-wide tournaments during the school holidays. 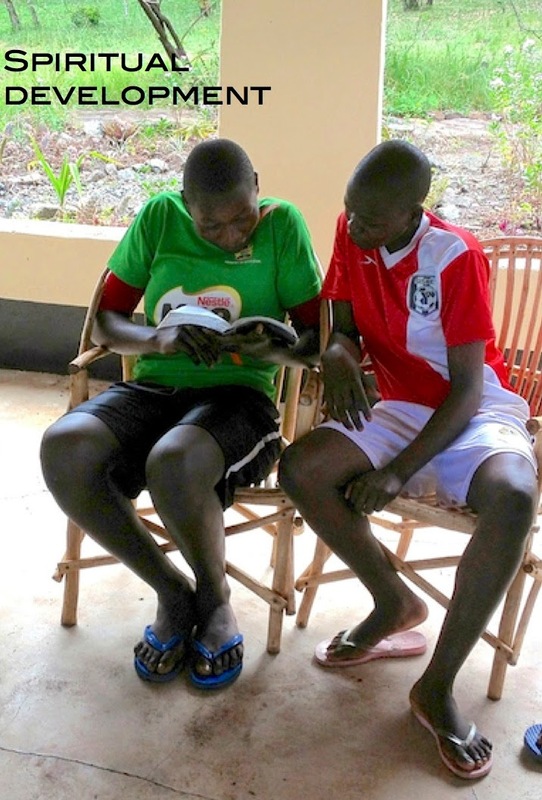 During training weekends and tournaments, the girls stay busy with training, academic support and studying, life skills teaching, and other activities. The Kenyan education schedule consists of 3 terms in a year. The school year begins in January and ends in late November. Between each term is a school holiday for 3-4 weeks; in April, August and December. Students are kept very busy with school work and studying during the terms; hence, most Suba Laker trainings occur during the school breaks.